It is finally starting to cool down a bit here in the South. 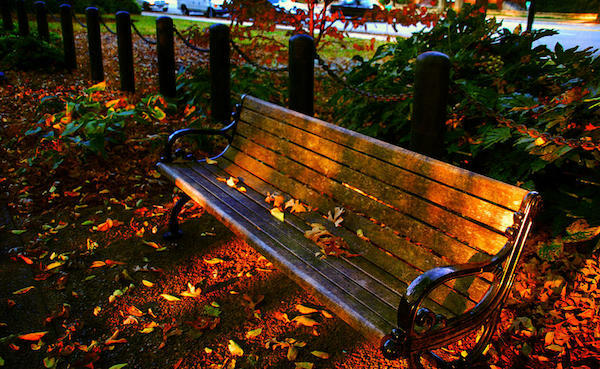 Just the right time to bring out a few sweaters, my first boots of the season, and even a pair of tights. 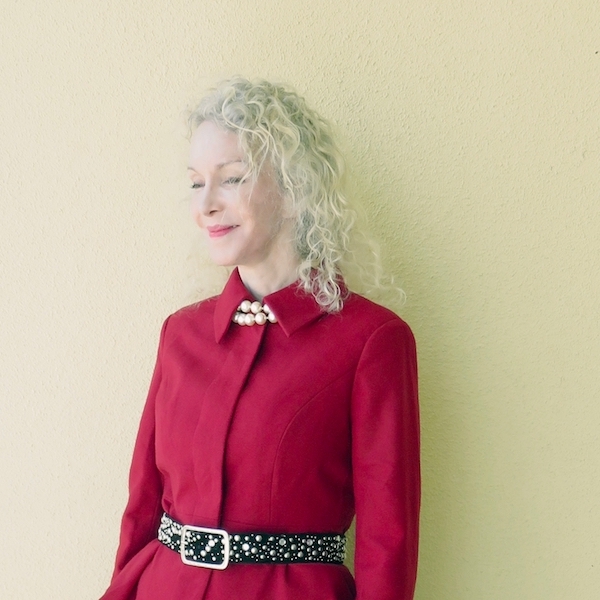 I already have a black blazer, but when the lovely people at Metrostyle contacted me and asked if I’d like to try their fabulous red Wool Fit and Flare Blazer – big yes to that! A neutral jacket is a closet foundation piece, and I think this gorgeous red is nearly a neutral. I can wear it with anything in my wardrobe, from a simple sweater-and-jeans outfit, to a dressy skirted look as shown here. Metrostyle offers modern, affordable pieces in all sizes: Petite, Tall and Plus. I ordered my usual size, and the wool blazer fits beautifully, with enough ease to wear over a chunky sweater. 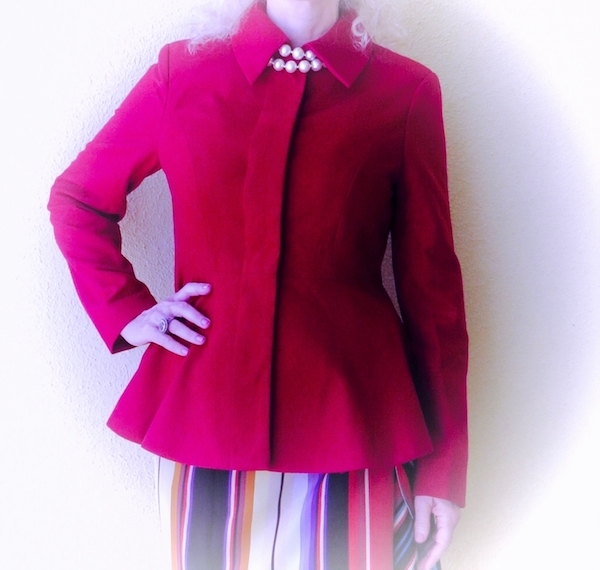 This lined blazer comes in Black, Herringbone and Red, and you can purchase it HERE. You can see how well the jacket is made, with flattering curved seams in the front. Looks great without the belt too. The jacket is true red, the pink-ish flairs are from my camera. 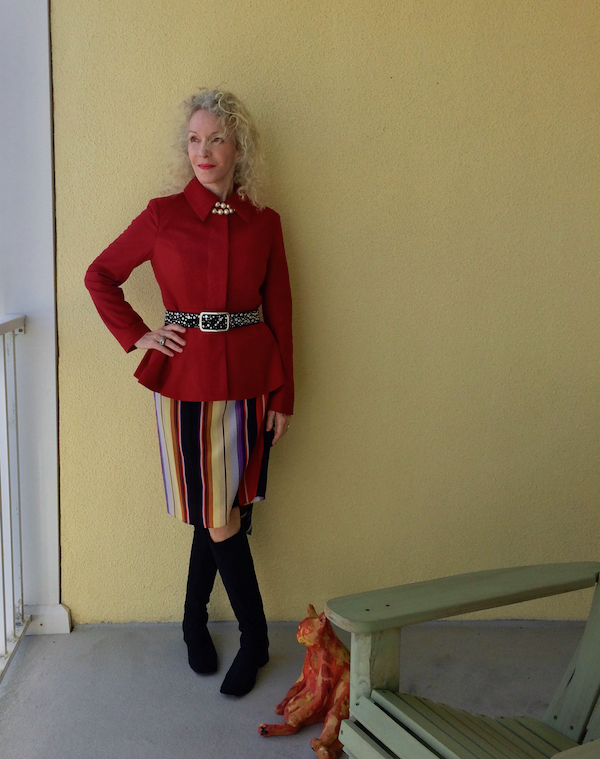 The jacket will be one of my foundations for Fall and all the way through Florida winter. It’s extremely well-made, with fine stitching, a hidden-button front placket, and a tailored lining. I am a serious online shopper and can testify Metrostyle was a treat to work with – fast and friendly. Women of any age can enjoy quality and affordability: Metrostyle‘s designs are current, well-priced, and truly well-made. This Shawl Collared Textured Sweater is on my wish list. Love the dipped back hem. 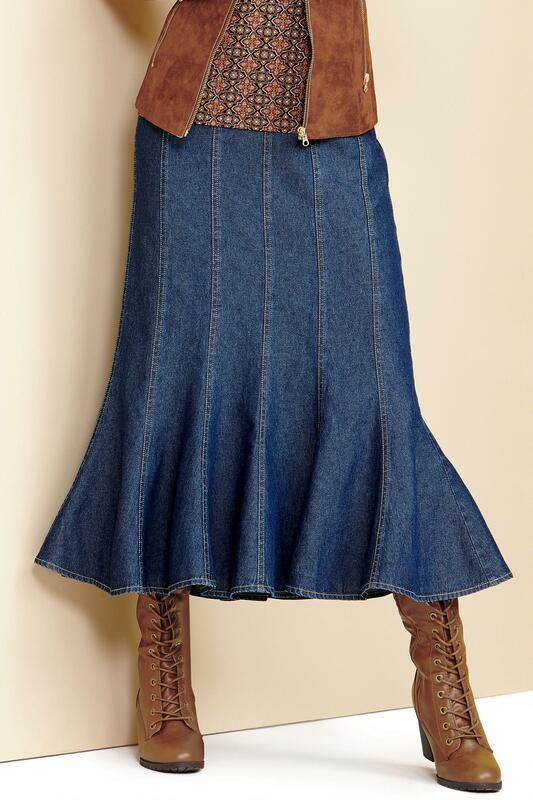 Love a flared hem Denim Maxi Skirt with boots, as shown here. Disclosure: I’m participating in a compensated campaign with this brand. The styling and the writing are my own. 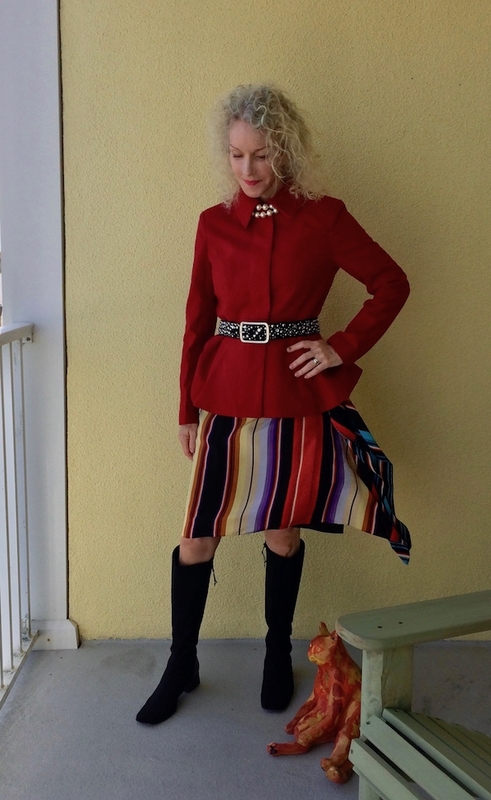 Patti, you look fantastic – what a great outfit you created with this jacket! Fun, classy and elegant all at the same time! I will check them out. Great jacket! You styled it perfectly & look absolutely amazing! Oh Patti, you look fabulous! I can totally see you rockin’ that denim skirt too! The jacket does indeed look well made! Hooray! What a great idea to put the belt over the jacket, Patti—I really like the way it turned out like that! !